(MENAFN - Asia Times) Eleven Vietnamese fishermen are facing up to six years in prison after being caught trawling in Indonesia. The fishermen were on two Vietnamese-flagged vessels that were intercepted on April 2, VN Express reported. They reportedly trespassed through the North Natuan Sea on the southernmost tip of Vietnam. They were also found to be catching fish by trawling, which is illegal in Indonesian territory. A maximum penalty of six years in jail and a fine of 20 billion rupiah (US$1.4 million) could be handed to the fishermen if found guilty. 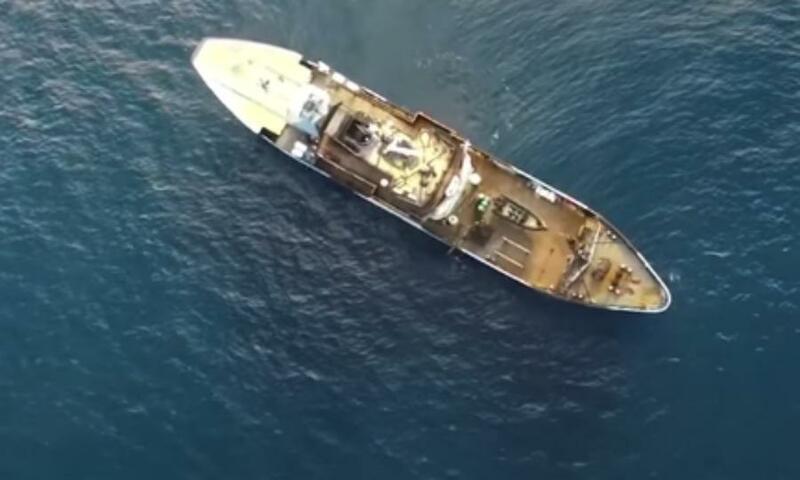 A total of 18 foreign fishing vessels were detained by the Indonesian Maritime Affairs and Fisheries Ministry as of January 2019 for breaking the law. In 2018 Indonesia destroyed 86 fishing boats from Vietnam for illegally fishing in Indonesian waters.